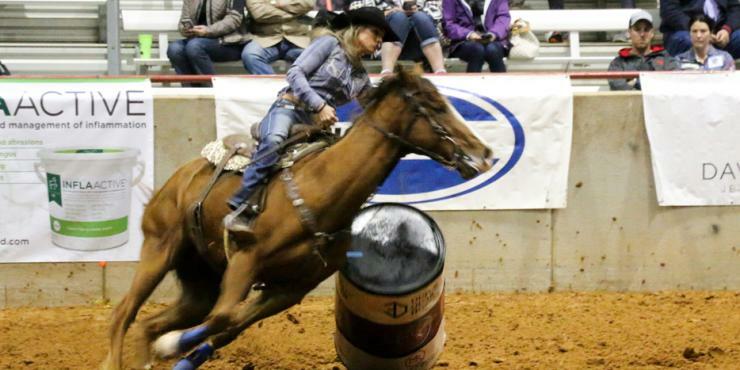 Every year, Bryan College Station hosts sports events from all over the country including non-traditional competitions to nationally recognized tournaments for youth, collegiate and adult athletes. 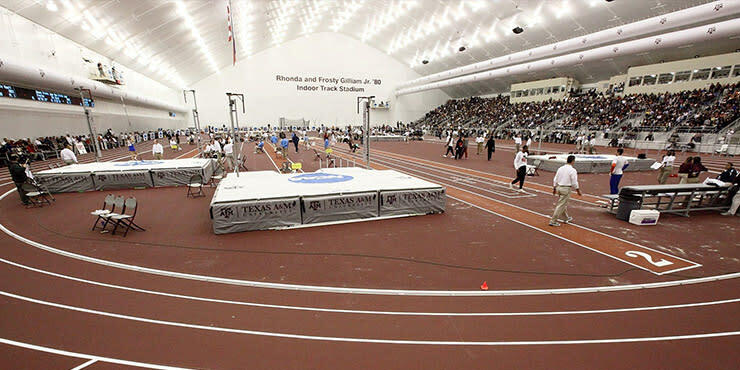 The Texas A&M campus will host 84 NCAA and SEC championships through 2022. 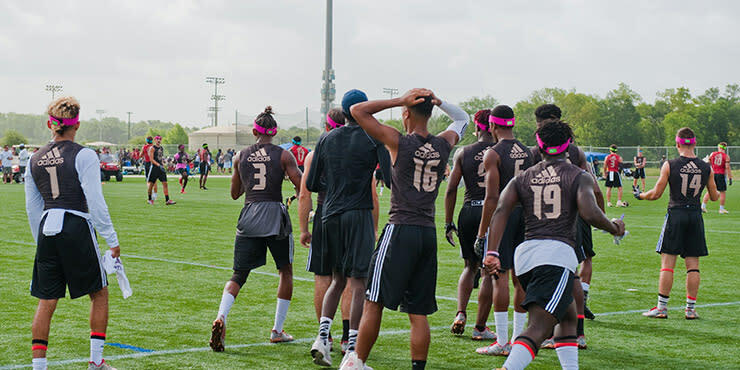 With state-of-the-art facilities and an unrivaled sports culture blended with a passionate community, events aren&apos;t just events in our destination…they&apos;re experiences. Take a look at some of the championships, matches, tournaments and even a palooza hitting our Texas turf this year. 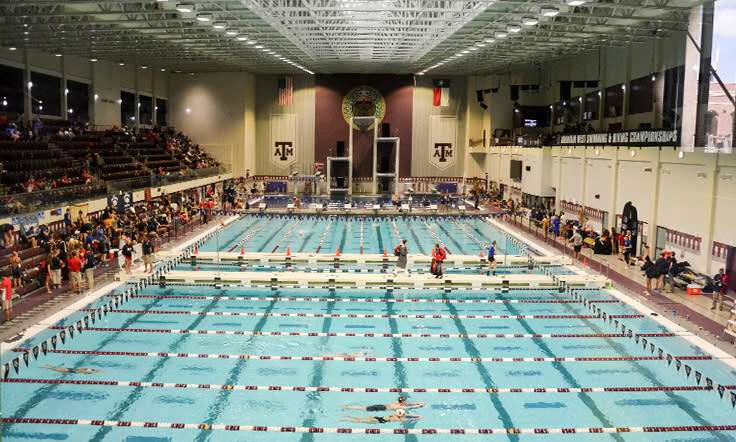 Where: Texas A&M Student Rec Natatorium, Mitchell Tennis Center, College Station High School, TAMU Physical Education Building and more. For 2018 fall events or more information about our destination, feel free to contact our Sports + Events team!